Deputy Pringle has today raised concerns regarding Seaview Respite Home in the Dáil with the Minister for Health and Minister of State for Disabilities. 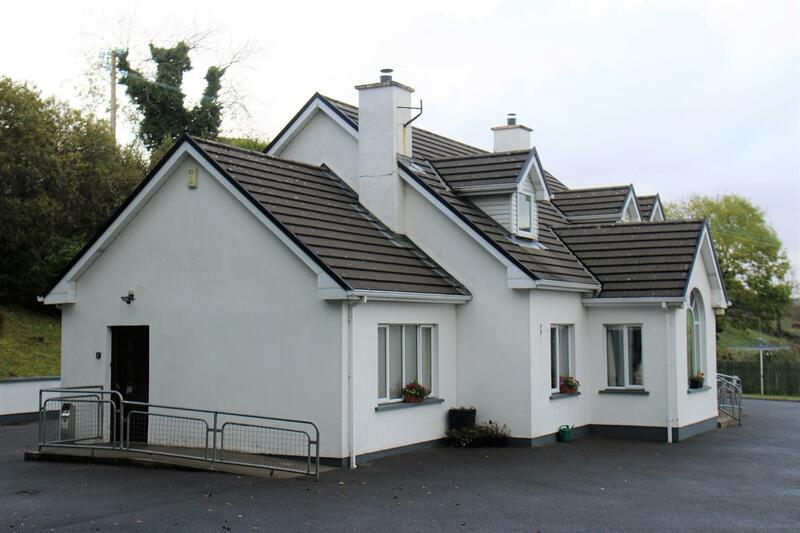 Recently the HSE confirmed that a tender has been successfully made by Rehab Care to carry out the provision of services in Seaview Respite Home in January 2019. Speaking on the issue Deputy Pringle told the Minister “I’m concerned about the involvement of a third party in the provision of respite services in Seaview Home. I do not want to see the HSE absolve its responsibility to a third party making it difficult and next to impossible for its service users and their families to hold them to account on any issues that may arise. “While ownership of the facility is not being transferred, the provision of its services will now be under management of Rehab Care. This further removes the HSE from being held to account for the provision of respite services and whether they meet the needs of its service users. “I also want assurances that the quality of service provision will be a priority and that HSE oversight over this will remain. I want the Minister to commit to a smooth transition both for its service users and the employees working there. “Another issue which raises alarm bells for me is the reason behind this transfer. If it benefits the HSE to pass on the management of services to a third party it must mean it is cheaper for the HSE to do so. The question is why and if this inevitably means that terms and conditions of the staff working there will be affected. The Minister was unable to give me assurances on this particularly issue. “The Minister did say that he will prioritise the issue of service provision in Seaview. I intend to monitor the transfer of responsibilities in the meantime and will continue to represent the needs of its service users and employees” concludes Pringle.